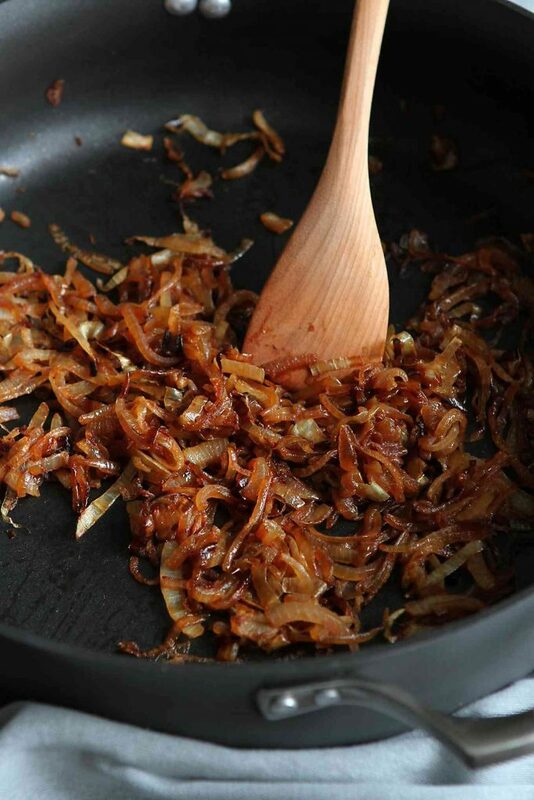 There is no easier way to add flavor to soups, pizzas, sandwiches and salads than a dose of caramelized onions. 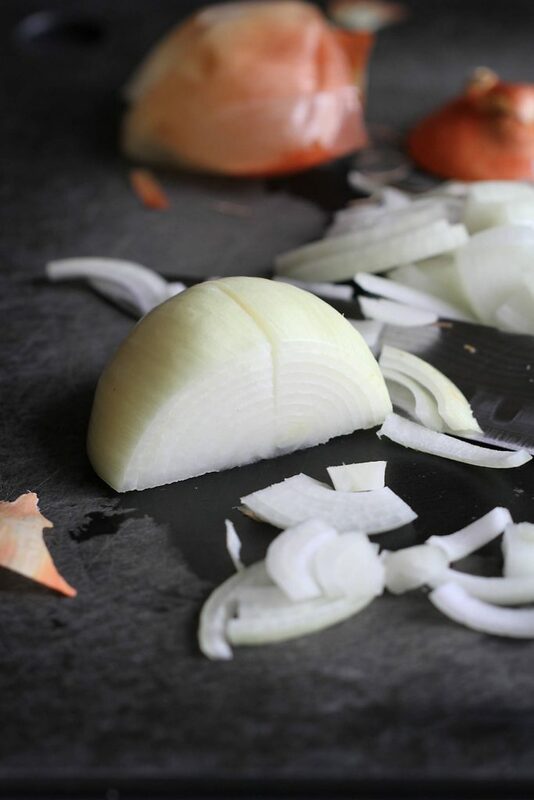 Follow these easy steps to learn how to caramelize onions. Not sure how to caramelize onions? I’ve got you covered with this step-by-step tutorial! 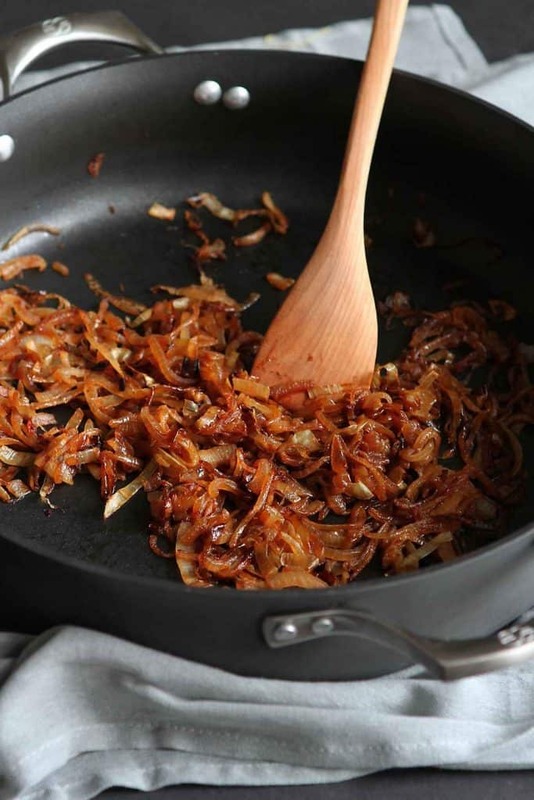 One of the ways to add rich flavor into a recipe without breaking the calorie is bank is by stirring in or sprinkling on a dollop of caramelized onions. In fact, I always make extras so that I can store them in the fridge to use at a moment’s notice. Stir them into soup (I have a great recipe coming for you tomorrow), tuck them into sandwiches and sprinkle them on pizzas or salads. The flavor never gets old! 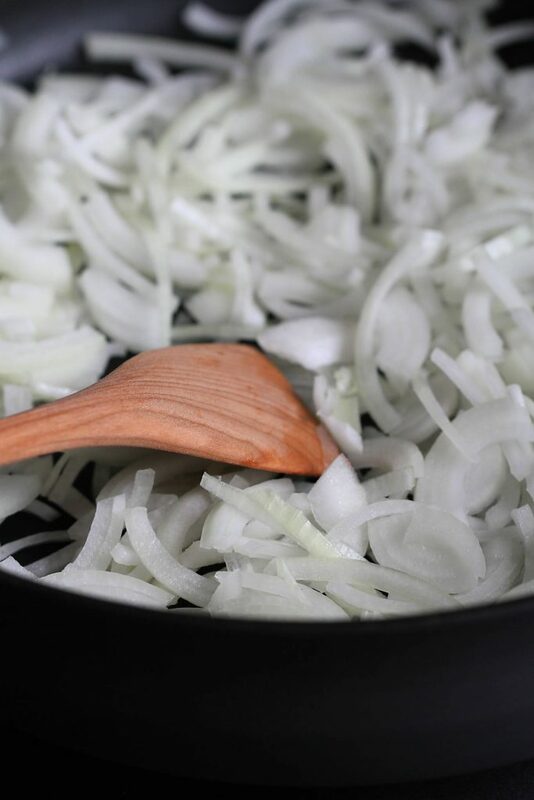 Caramelizing onions is one of the easiest things to accomplish in the kitchen, especially if you know just a couple of tips and tricks. I’ve picked up a few of those tricks along the way, which insure that I don’t end of up with a pan full of unidentifiable charred bits. Let’s dive in! When you slice the onions, don’t go overboard by slicing them too thinly. Somewhere between 1/8 to 1/4-inch slices will work fine. Cut off the non-root end of the onion, then cut the onion in half before peeling. You can either slice the onion into half-circles (place the flat side down on the cutting board for stability) or cut each onion half in half again before slicing. As tempting as it is to crank up the heat so that you have a pan full of caramelized onions ASAP, your patience will be rewarded. At medium heat, the onions will “sweat”, releasing some of their liquid, which enables them to stay tender and hydrated. The onions take on a mellow flavor, which then turns to sweet the longer that the onions cook. Okay, this may be a bit controversial, but I feel that it’s unnecessary to add any sugar to the onions to aid in the caramelization. The natural sugars in the onions are released as they cook, and then caramelize, turning that gorgeous deep golden brown color. Try cooking without sugar the next time you caramelize onions. You’ll have to trust me on this one. As the onions cook, brown bits will start to stick to the bottom of the pan. Each time you add water, take the opportunity to scrape those little bits off of the bottom. They’ll combine with the onions for an extra dose of flavor. Feel free to stick with the caramelized onions “as is” (olive oil, onions, salt, pepper and water), or add a couple of teaspoons of balsamic vinegar at the end for a welcome touch of acidity. 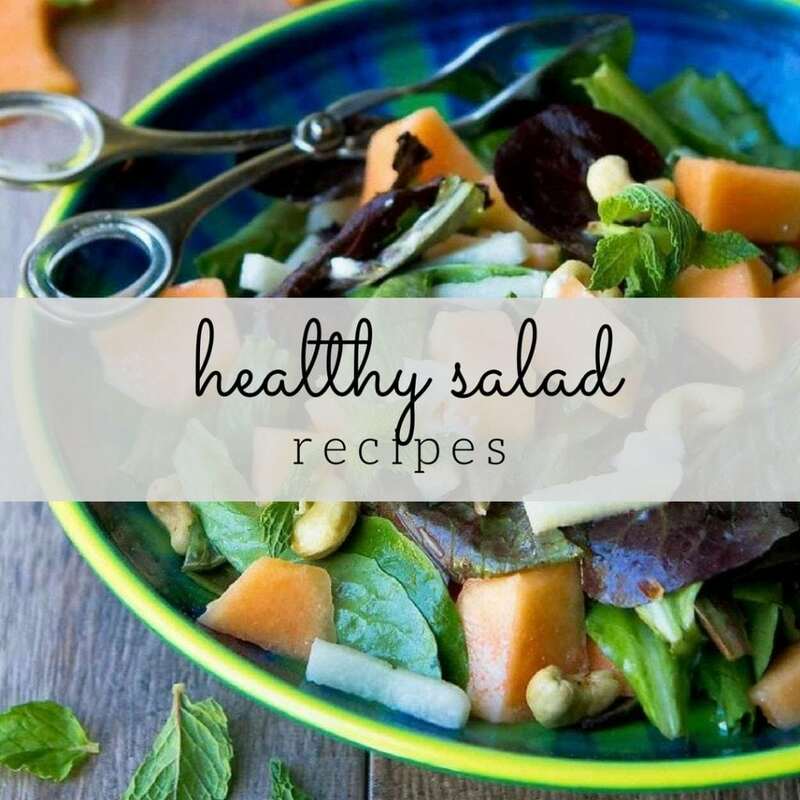 This recipe was originally posted on September 3, 2014, and has been updated. Those are the most PERFECT caramelized onions I have ever seen, fo’ realz. I never seem to succeed at getting them all evenly browned, so this handy! Thanks!! Gorgeous onions. I especially like the tip to to scrape it like you just don’t care. I could eat caramlized onions on anything, I love them that much! Great post, Dara! I love caramelising onions and they are so delicious with a drizzle of balsamic at the end! It’s nice to see real instructions for caramelizing onions. I’ve been doing it rather haphazardly for years. I like them with a little balsamic, but also have done them with a little butter and soy sauce added at the end, which makes them very rich. Love caramelized onions!! 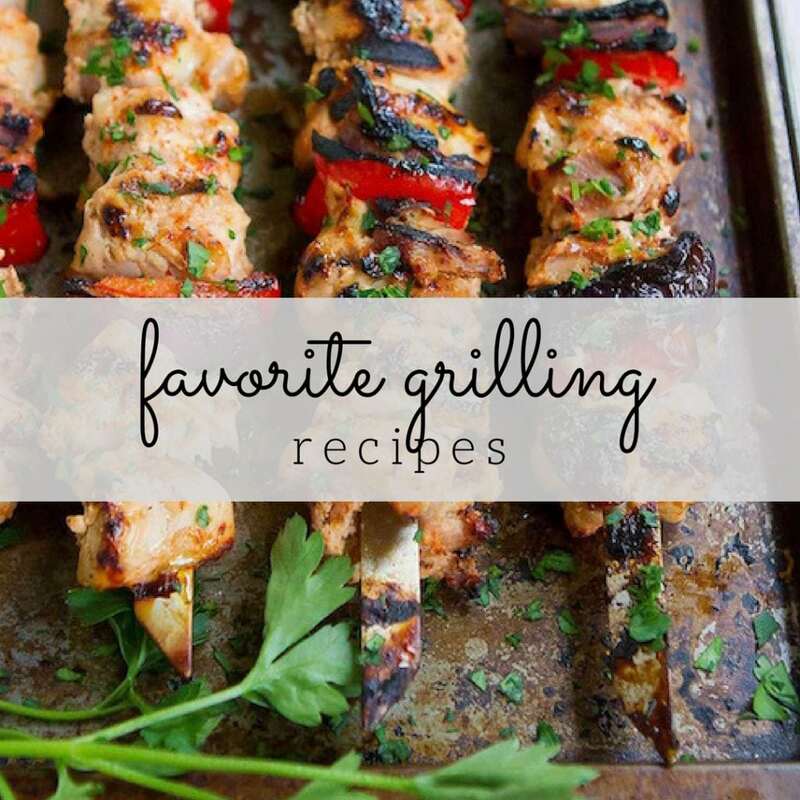 They make any dish more flavourful and delicious! One of my favorite things! Good tips – thanks! I love putting them on top of brie and baking them in pastry!! WOW !! 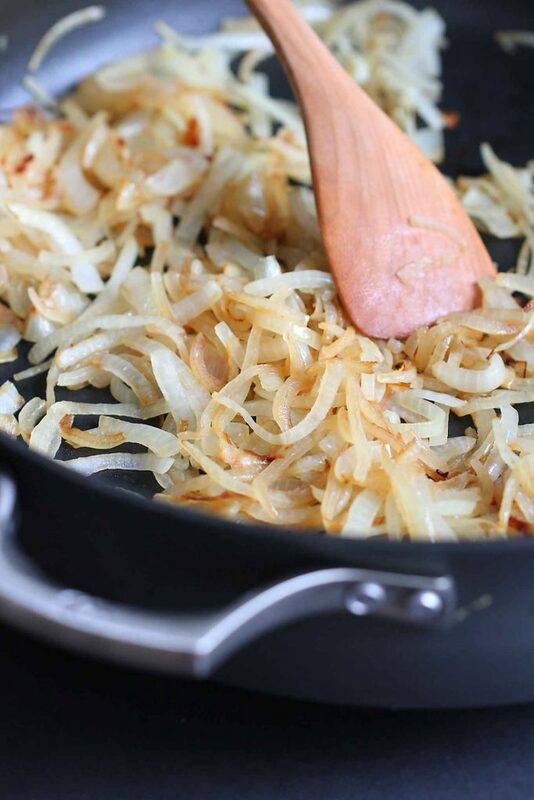 !….sugar to caramelized onions???? UGH, that’s like adding sugar to cornbread….Ok, I’m southern, but I grew up eating cornbread from my Northern mom who never put sugar in her cornbread. It tastes better that way to me. I like the idea of just adding a little basalmic vinegar to the end :). 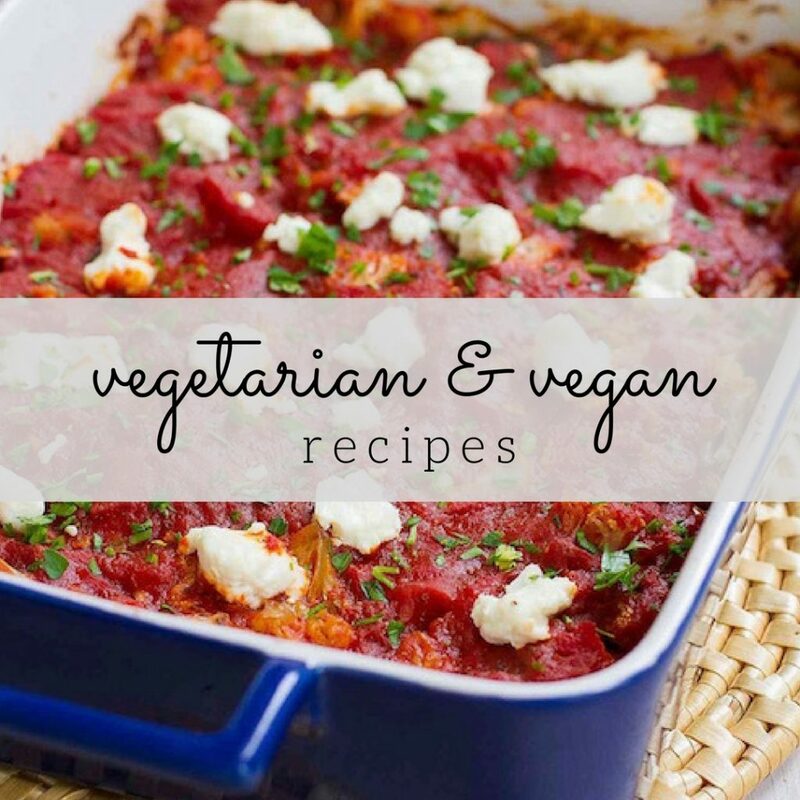 I can’t wait to try some of your recipes….those onions would be great on top of a baked potato too :), along with roasted fresh tomatoes, and some chopped peppers :)….Oh, Dinner time !! !